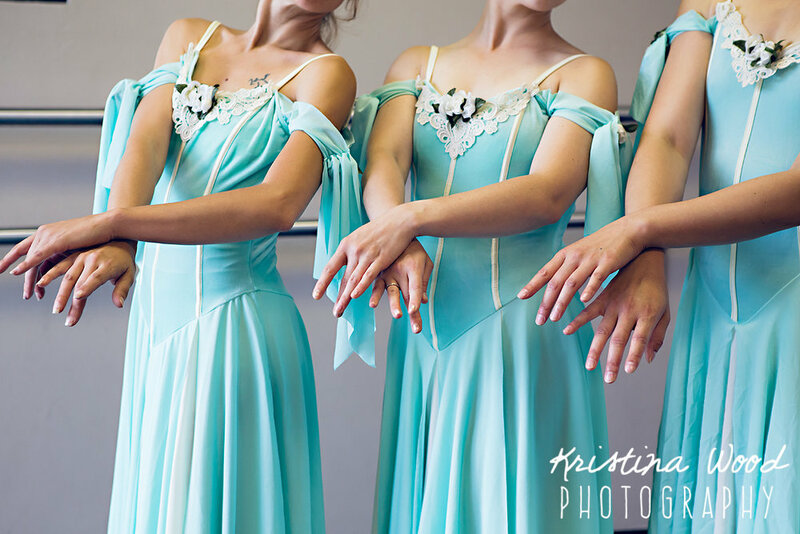 We have been so lucky to find an absolutely fantastic ballet school in Fort Collins. 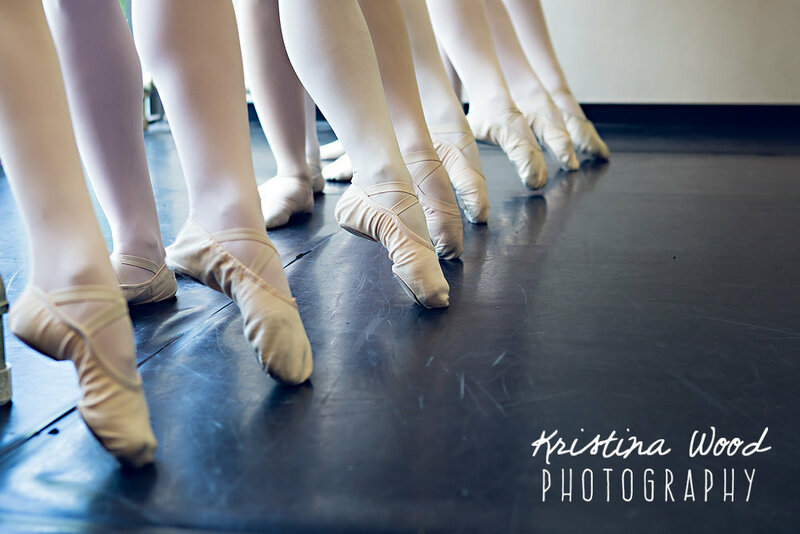 Front Range Classical Ballet Academy (FRCBA) provides excellent classical ballet training for the aspiring dancer of any age, ability, body type or previous dance experience. Whether you are 11 and training to dance professionally, 20 and wanting to continue dancing after years of instruction or 35 and learning ballet for the first time, FRCBA welcomes all and provides excellent instruction to all. I have been so lucky to become part of this wonderful school of ballet and get to take classes alongside my daughter. So fun (and so hard too)! It was my pleasure to capture a typical Saturday morning at FRCBA: ballet technique, leaps and turns and pointe class. Of course I shot hundreds of images (I might tend to over shoot! ), but here are my absolute favorites.